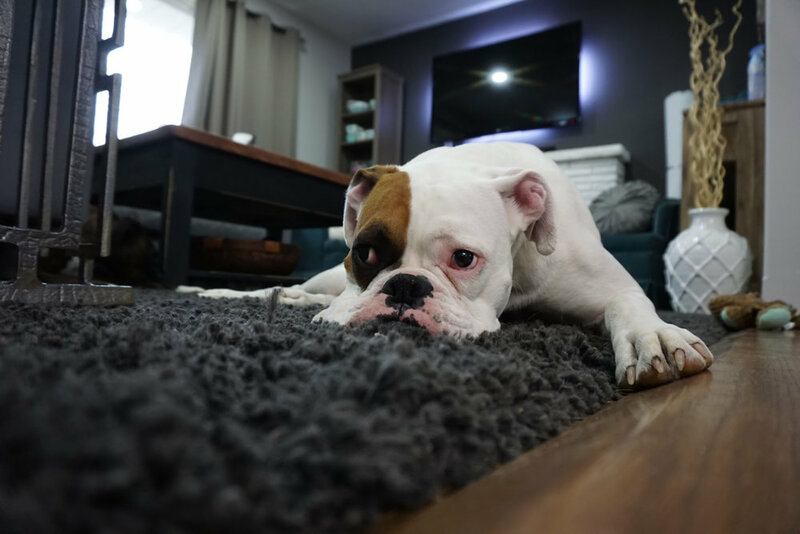 Area Rug Cleaning | Barefoot Organic Carpet Care | Organic, Green, and Natural Cleaning for Tempe, Scottsdale, and the Phoenix Valley. They protect our floors, are soft underfoot, and they pull the decor of a room together. Area rugs are one of the most hardworking elements of your soft furnishings. Our organic rug cleaning services help to prolong their life and help keep your home and family safe and healthy. Choose from on-site surface cleaning or full bath immersion cleaning that includes pick up and drop off service. We offer two organic cleaning options for area rugs. On-Site Surface Cleaning or Off-Site Full Bath Cleaning. This involves determining if your rug is synthetic, wool, silk, a blend of fibers, hand woven, etc. Some rugs are custom or are from a different region - depending on the region some rug dyes are more stable than others. We carefully test and assess the stability of dyes in a rug of this type. One question we will ask when providing a quote: How large is your rug? Some standard rug sizes are 5’x7’, 8’x10’, and 9’x12’ - However, many rugs come in custom sizes. Having your rug sizes ready when you call will allow us to provide you with the most accurate quote. We take into account the thickness of your rug. Some rugs are thin, shag, hand woven, etc. There are various types of backing used for rugs and the cleaning method is adjusted based on your particular rug. There are a variety of fringing techniques used when rugs are made. We use the right method for the fringe on your rug. The soil level of area rugs vary from light dust to heavy soil. We assess and recommend the adequate level of care for your area rug. WHERE do we clean them? Our most common method of cleaning area rugs is on-site hot steam extraction. We use this method, combined with powerful natural solutions, to clean the top surface of the area rug and (if requested) the backing as well. This is our most requested area rug service because it is highly effective and yet very economical. Prices can vary and are based on the factors described above. But rest assured, we will suggest the most practical options based on your needs. No over-kill service or unnecessary up-selling. A basic rug cleaning, when added to an existing job, is often very affordable. Great peace of mind for very little investment! A basic 5x7 Area Rug (mass-produced, synthetic or wool, light soil, low pile): $34.00 when added to existing job. Approx 80% of the rugs we clean fall into this category. Please note: because of the detailed process described above, plan on a minimum of 2 weeks for turn-around time. Regular vacuuming and steam cleaning can add years of life to your beautiful rugs. Dust and dirt can act as a type of microscopic sand paper. Over time, this wears down the luster of the fibers making your rugs look dull and dingy.